With EastComfort you can have an Bucarest appartment for rent. 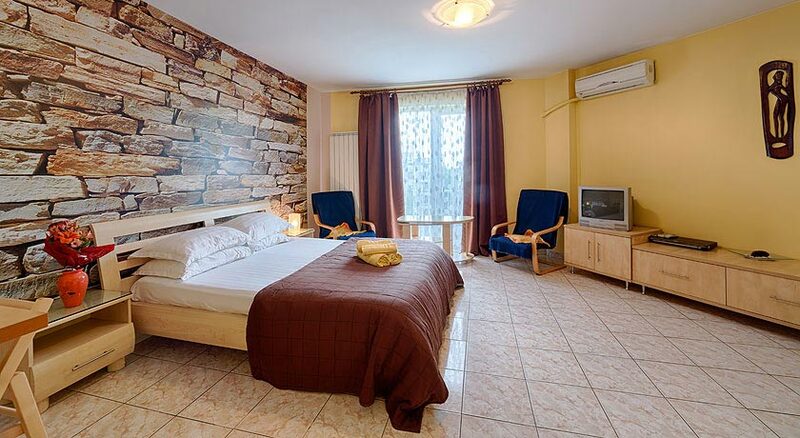 Our romanian appartments are suitable for business and leisure. Try sorting the appartments below by number of guests, price or our recommendations.